What FUNG BROS love about TutorMing? Over 3,000 lesson materials in library covering more than 100 topics. Lessons can be adjusted according to a students' level, interests, background, and industry. We're available around the clock! 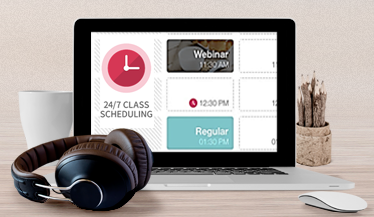 Learners can choose to book classes at a time that is convenient to them, on their laptop or mobile devices. Professional native tutors. Learn Chinese at your own pace. Certified in Teachers of Chinese to Speakers of Other Languages (TCSOL).